Ricky and his friend, Bambi Lynn, have been working hard on a new animated video to go with our single, “Running Away”/”Nothing Really Matters” which is nearly complete. I got to preview it last night and really had a blast watching it. 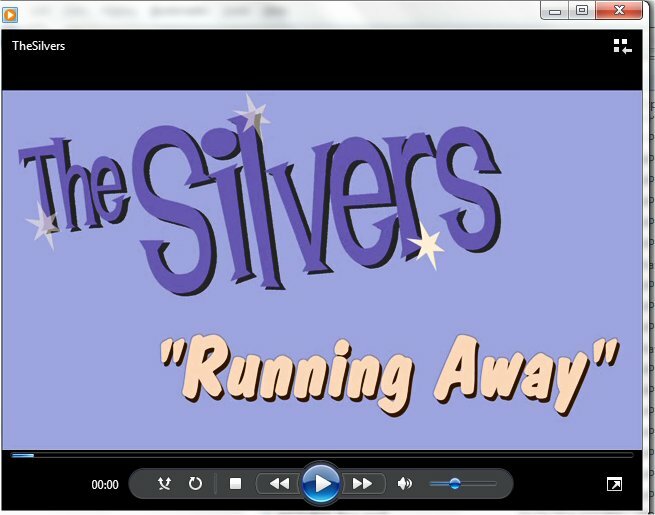 It will be up on The Silvers YouTube page within a few days, so look for it! I will put a link to it on this site once it’s posted. ‹ That Special Silver Laughter Post I Promised is Coming, I Swear!